Chema Buceta’s side had already lost to Canada, by 26 points, earlier in the tournament, but produced an impressive display to eclipse the feat of the 2006 squad that won bronze. Rachael Vanderwal starred with 16 points and six assists, while Chantelle Pressley added 11 points in the win. 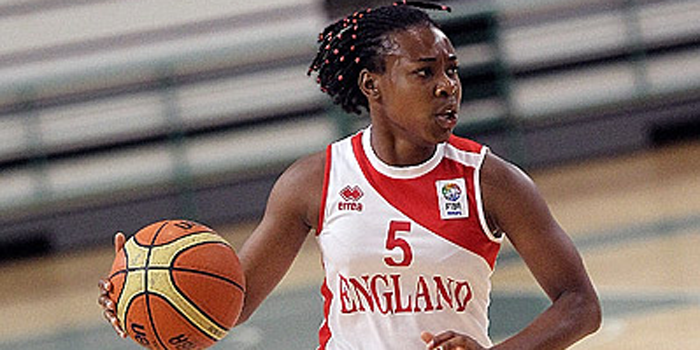 Georgia Jones had seven points with Melita Emanuel-Carr and Eilidh Simpson scoring six points apiece, while Azania Stewart grabbed 12 boards to go with six points. Vanderwal ended a three-minute drought to start the game after going 2/2 from the line before Stef Collins capped a 9-0 run with a corner three. England opened up an eight-point advantage at 15-7 before Canada hit back with a 7-1 response to cut the gap to two at 16-14 after 10 minutes. However, Vanderwal and Simpson both hit triples early in the second as part of a 10-0 run to establish a double-digit advantage. England held their opponents to just five points in the quarter to head into half-time with a commanding 35-19 lead. Vanderwal continued her scoring form in the second half, moving to 16 points as the England lead hit 20 points midway through the third. Canada rallied to close the gap to 12, but could not get any closer with Emanuel-Carr’s triple making it 54-38 ahead of the final quarter. The points dried up early in the fourth for England as a 6-0 start helped Canada reduce their arrears to 10. Vanderwal once again broke the baron spell to help restore control heading into the final five minutes. 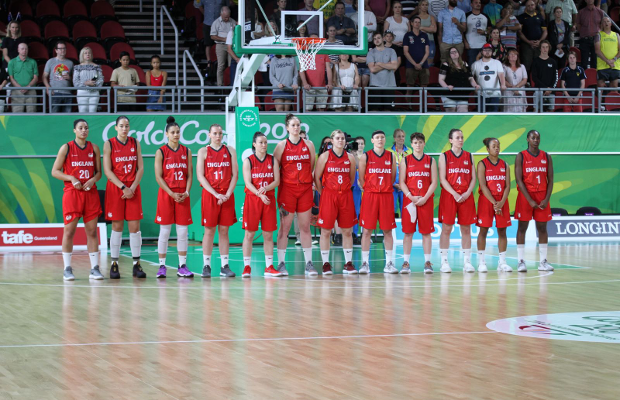 Stef Collins epitomised the defensive effort with a mid-range block before Simpson fired in a dagger three at the other end to make it a 17-point game and England closed out a memorable victory. England will face either Australia or New Zealand in the Gold Medal Game, scheduled to take place tomorrow (Saturday) at 11:30am UK time.